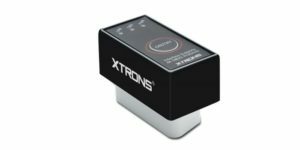 Here at Xtrons, double DIN car stereos are our speciality and we like to make sure that we shed the spotlight on all the units we have available for different models. We’ve covered quite a few different models in past couple of weeks, so this week we turn to… Skoda! 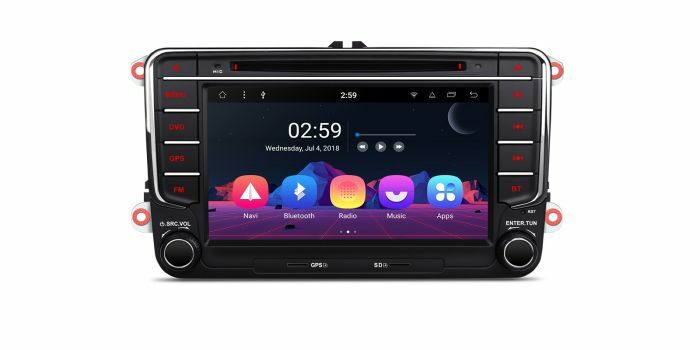 There’s plenty of Skoda double DIN car stereos in our repository for you to enjoy, with each one offering a unique design and plenty of useful features. 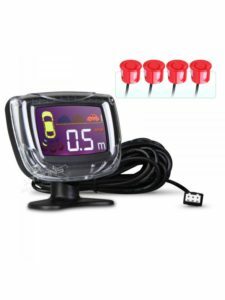 If you came here looking for the perfect successor to your outdated in-car entertainment then you certainly came to the right place! 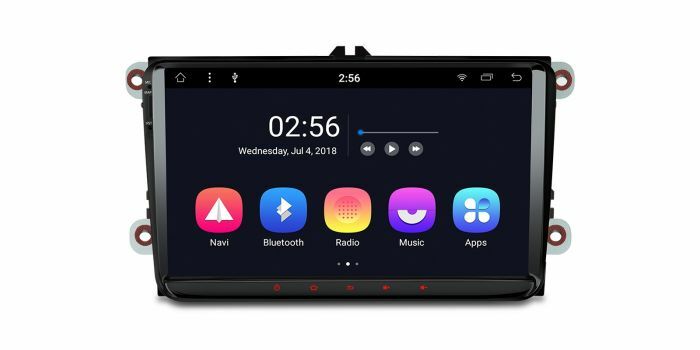 Take a look below at some of our top picks, including a brand new Android 8.1 double DIN car stereo, custom fit for Skoda, just for you. 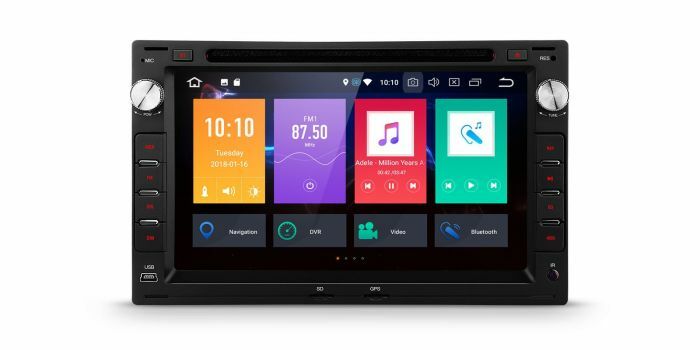 This double DIN unit is our latest addition to the Android 8.1 and Skoda car stereo range! It’s stunning 10.1” screen and impressive octa-core configuration prove that this unit is truly cutting edge. Grab yours today for an unbelievable price! This stylish Skoda head unit is guaranteed to upgrade your car’s interior from mediocre to effortlessly modern with a beautifully chic aesthetic and its abundance of contemporary features. Perfect for road-trips with a built-in DAB+ tuner and integrated maps to keep you entertained whilst you navigate. As the old saying goes, last but not least. Custom fit for VW, Skoda and Seat, this is a double DIN unit which meets the expectations! With a built-in DVD player you’ll never be short of entertainment on the go and that goes for you lucky passengers too. We’ve got an incredible assortment of accessories crafted specifically to improve your car’s interior and compliment your Skoda Car stereo. 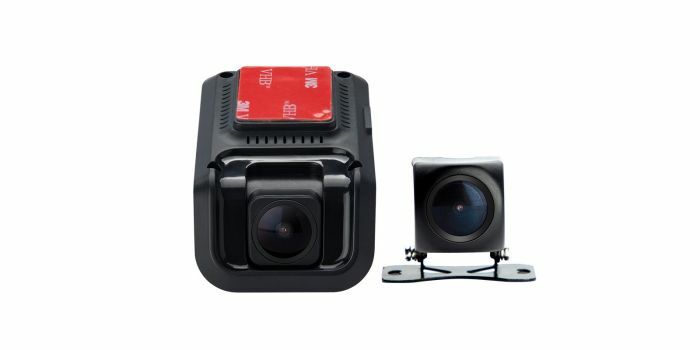 Add-ons and accessories, such as reversing cameras and parking sensors, ensure that you stay safe on the road as the conditions change again for Spring. Xtrons Skoda double DIN head units are a fantastic product at an affordable price, to ensure you can get the perfect upgrade. It’s not just Skoda we cater for either, we have products for a whole host of other brands and some universal products if you’re looking for something a little bit different. If you have any questions about our other products don’t hesitate to get in touch via our website or through our Facebook page, we’re happy to help!